We are a recently established research group at the University of Surrey, in Guildford (United Kingdom). 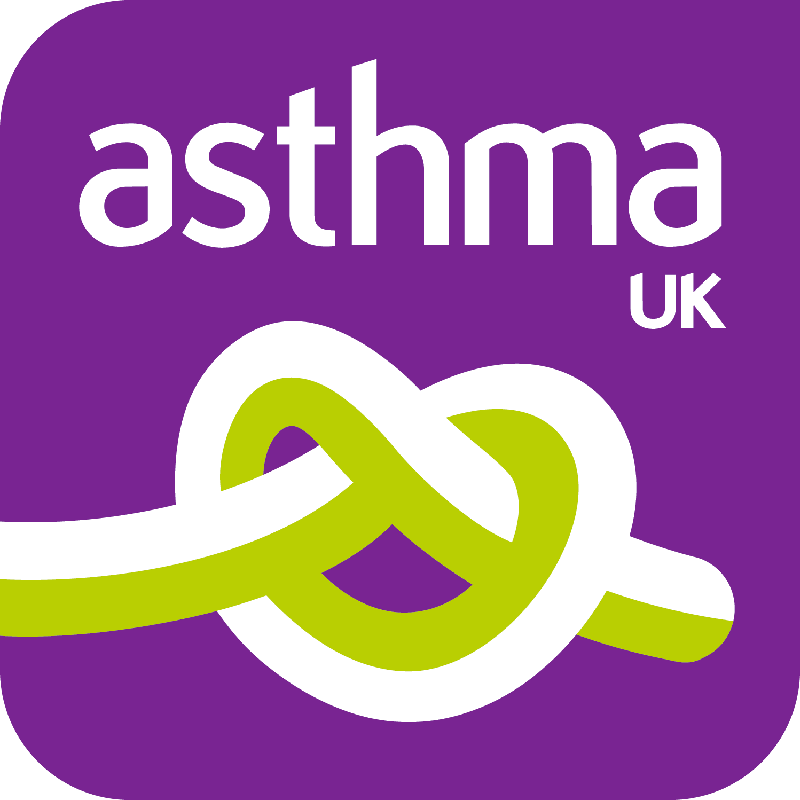 You can learn here about our interests, our research and our work, which at present is possible thanks to generous support from BBSRC, EPSRC, MRC and Asthma UK. If you want to join us or contact us, please do not hesitate to e-mail Carlos (c.maluquerdemotes@surrey.ac.uk).